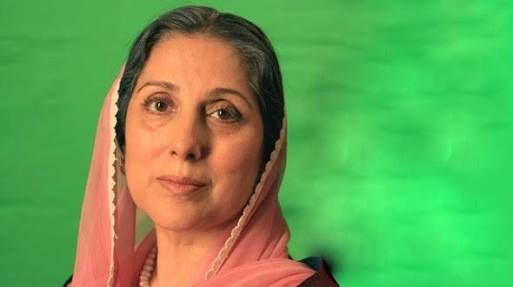 Samina Peerzada is a veteran actress who breathes life into every character that she portrays. All her performances are flawless, but my favourite is her portrayal of Durr-e-Shahwar. She is invited as the guest of honour to the opening event of the National Library of Norway’s exhibition exploring Henrik Ibsen’s ‘A Doll’s House’ , which happens to be the world’s most performed theatre play. She will inaugurate the exhibition on June 9. The people at National Library are pleased to welcome her, “It is a great pleasure for us to welcome Samina Peerzada to the National Library of Norway. 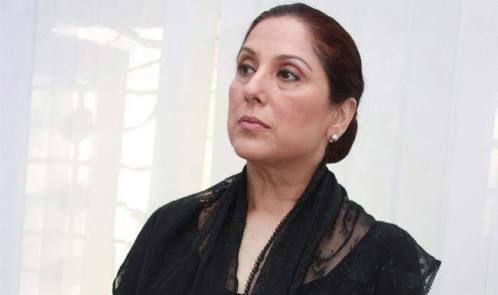 Mrs Peerzada has visited Oslo twice before, when she performed at The International Ibsen Festival in 1994. The Norwegian audience will be thrilled to see her back in Norway, says Head of programming Eline Skaar Kleven”. She is the finest actress of the industry, and without a doubt, this is no small feat. More power to her!